ChildFund Alliance Urges Governments to Make Child Protection a Global Priority – Cites evidence that prevention is cost effective. ChildFund Alliance, is a global network of child-centred development organizations of which ChildFund Ireland is a member. Collectively, we are calling on governments to prioritize the protection of children from violence in the outcome document of the Third International Conference on Financing for Development (FfD), and in the means of implementation for the post-2015 development agenda. The ODI study contends that the massive global costs related to physical, psychological and sexual violence are higher than the investments to prevent violence. It points to a growing body of evidence on violence prevention programs offering a few key insights. In the case of physical and psychological violence against children, existing evaluation evidence points toward parenting interventions for reducing harsh/abusive parenting practices and improving parent-children relationships as effective preventive measures to eliminate this type of violence. 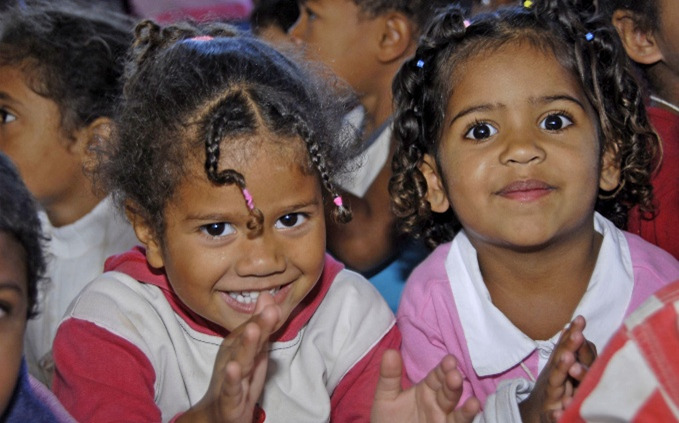 For girls living in poverty, combined interventions that provide life skills training with a particular focus on sexual education, alongside measures to strengthen their economic capabilities, are an effective way to prevent sexual abuse. While the evidence clearly shows that “prevention pays,” current levels of government spending on violence prevention and responsive action remain low. Overseas Development Institute and ChildFund Alliance (2014), The Costs and Economic Impact of Violence against Children. http://www.withoutviolence.org/facts/ (Retrieved on 13 July 2015). ChildFund Alliance is a worldwide alliance of children’s development organizations, working in 58 countries to improve the lives of vulnerable and excluded children, help them overcome poverty and achieve their rights.